My IP Information for: 62.156.21.42. What is My IP. Your IP address is 62.156.21.42. My-ip-is.com can be handy for looking up IP addresses, to find out the GeoLocation of a IP address, proxy detection, email tracing and blacklist checks. New: Check your Internet Speed with our Speed Test. Want to know your IP in Roman Numerals? Check Your Roman Numerals IP. 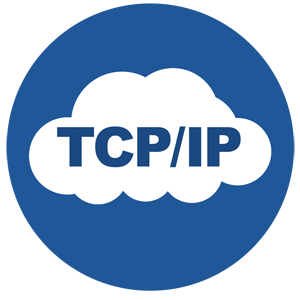 IP Chicken - What is my IP Address? My IP is: 62.156.21.42. Find your IP. What is my IP Address? MY IP IS: 62.156.21.42 check your ip.